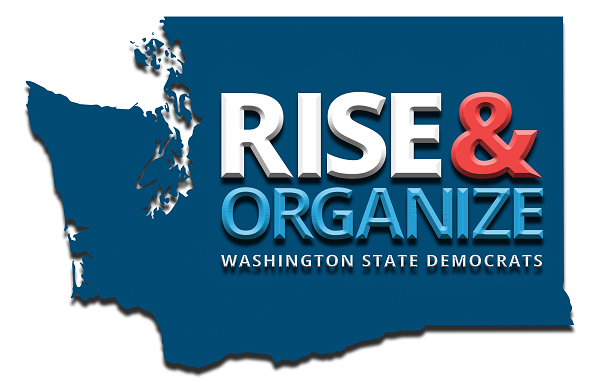 Monday is the deadline to register online to vote in the August 7th primary. Make sure you’re registered, and double check to make sure your address is correct! 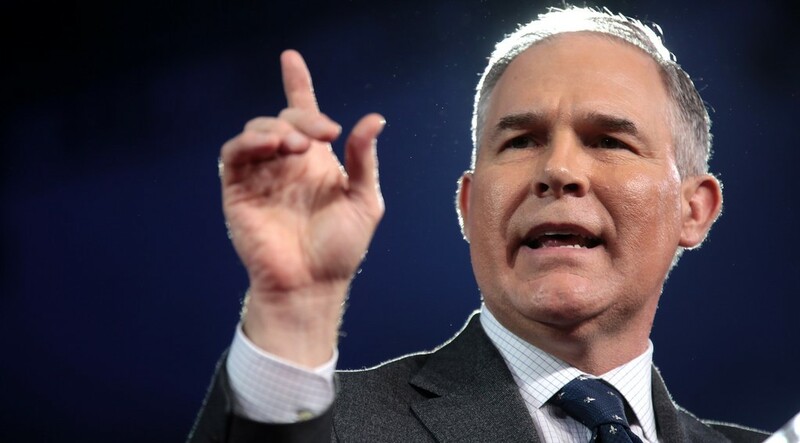 Question: How many scandals does it take to force one EPA Administrator to resign? Answer: Honestly, we lost count a while ago. After improperly spending tens of thousands of taxpayer dollars on a whole range of perks to personally benefit himself, and after threatening environmental protections for a year and a half, Scott Pruitt finally stepped down this week. But we can’t let up. Donald Trump’s administration is intent on rolling back vital protections, and Pruitt’s interim replacement Andrew Wheeler has a history of battling environmental protections on behalf on big coal. The battle to protect the environment, stem climate change, and secure a sustainable path for future generations will continue. Help us elect candidates who will base their decisions on science and sound methodology by making a contribution now. The Trump administration has announced it will no longer defend the provisions of the ACA that protect people with pre-existing conditions. Democrats aren’t having it. And Senator Maria Cantwell has been making that very clear. Senator Cantwell has been traveling around the state this week, meeting with health care providers and patient advocates. She spoke in Seattle, Spokane, and Vancouver on the need to protect patients with pre-existing conditions. Three million people in Washington State have pre-existing conditions and stand to lose access to care under Trump’s new policy. Republicans claim to want to protect those with pre-existing conditions, but every Republican member of Congress from Washington State has voted over and over again to repeal the Affordable Care Act and gut protections for the very same people they’re now pretending to care about. Senator Cantwell also met with fruit growers in Wenatchee this week to discuss trade, and she attended a naturalization ceremony on the 4th of July to welcome new American citizens. 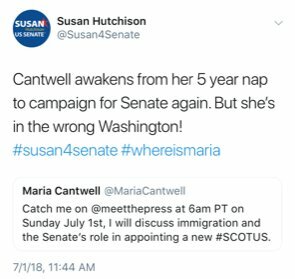 Last weekend Susan Hutchison, one of Senator Cantwell’s Republican opponents, criticized Cantwell on Twitter for being in the “wrong Washington” after a Meet the Press segment featuring the senator aired. Except anyone who actually watched the segment could plainly see that Maria Cantwell was in Washington State, not Washington DC. We pointed this out to Susan Hutchison, who at first deleted her initial tweet and then tweeted it again without the part about Cantwell's location. But what remained was false, too. And again, we pointed that out to her. Susan Hutchison’s relationship with the truth is so strained, she can’t even get her corrections correct. And Susan, to answer your #whereismaria hashtag/question: just this week, Maria has been to every corner of the state talking to the constituents whom Donald Trump (the man you, Susan Hutchison, have continually defended, even about his admission of sexually assaulting women) wants to rob of their legal protections to affordable health care. She has been defending them. The correct question is #whereissusan? On any issue of importance? Maria Cantwell’s other famous Republican challenger, meanwhile, was inciting violence in Portland, Oregon, last Saturday. That’s right -- on the same day that hundreds of thousands of people were marching peacefully throughout the country to protest Trump’s separation of families, GOP U.S. Senate candidate Joey Gibson was leading his extremist group in a violent confrontation in the streets of Portland. One day maybe Susan Hutchison and the Washington State Republican Party will condemn this behavior. But so far they’ve kept silent. We Care, We Vote, Do U? Check out our Official Online Store for new gear! 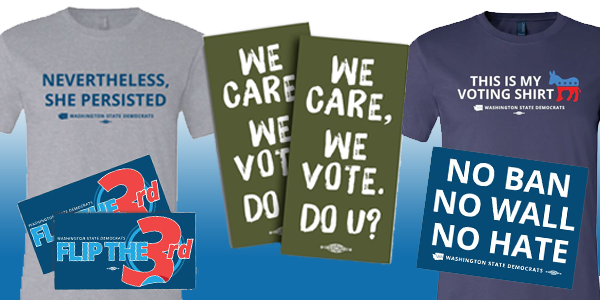 Get a gift for someone special or treat yourself, and help support Democrats in the process! Make sure to check back soon for more updates! Donald Trump knows how to create chaos. His family separation policy. His attacks on the ACA. His campaign against the environment. His weakening of American democracy.